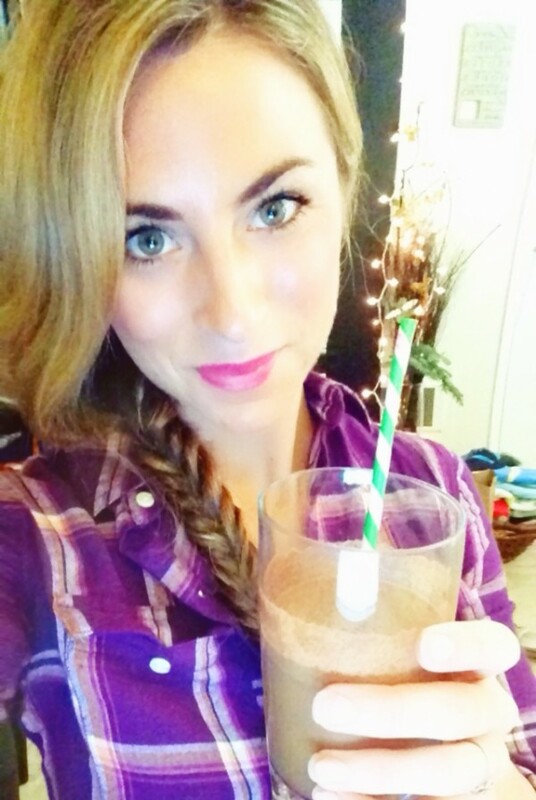 This Healthy Chocolate Nog Shake is an excellent seasonal treat! But remember, it's still a treat! You could drop "The Nog" and exchange for an unsweetened almond milk or coconut milk and add a liquid stevia (or chocolate drops liquid stevia) for your sweetener and some pumpkin pie spice mix to make it taste more seasonal, but lose the sugars of "The Nog". 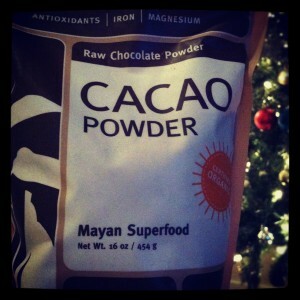 **optional: small serving of Cacao Nibs blended in to add an extra crunch! **Greens are always a great addition to any smoothie/shake! **Ice is optional – I don’t crave ice drinks in the winter, so I just keep it watery.